Cape Verde (also known as Cabo Verde) is a mysterious island paradise off the coast of West Africa that is known for its beautiful beaches, lazy towns, and folksy rhythms. It is an archipelago of 10 volcanic islands and home to over 500,000 people. Popular attractions include Pico de Fogo, Santa Maria Beach, and Funana Casa da Cultura. Get ready to surrender to the rustic rhythms of a castaway island with cheap flights to Cape Verde. The hub airport is Amílcar Cabral International Airport (SID), which is a 20-minute drive from Santa Maria. The airport serves several airlines, including TAP Air Portugal, Brussels Airlines, and Binter Canarias. Popular connecting flights to Cape Verde depart from Johannesburg and Cape Town. The flight duration from Johannesburg to Cape Verde is approximately 18 hours and 10 minutes. Maria on Sal is popular with sun worshippers, Santa Monica and Praia de Chaves on Boa Vista are breathtakingly beautiful, and São Pedro on São Vicente offers world-famous speed windsurfing. 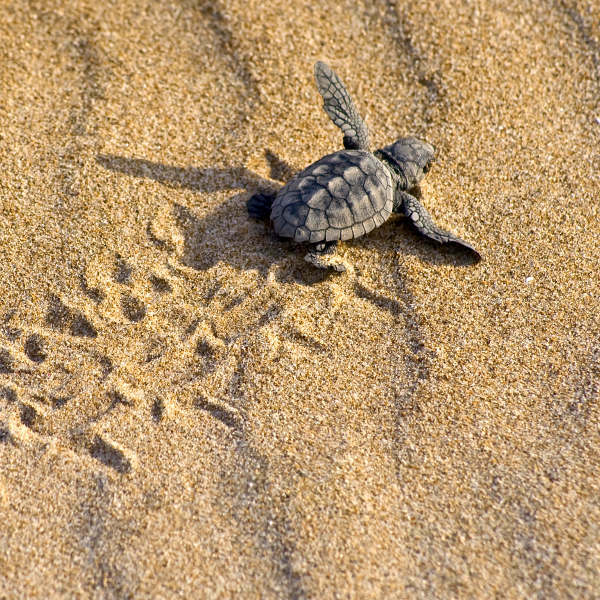 Cape Verde is the third most important nesting area in the world for loggerhead turtles. The sandy beaches of Boa Vista, Santiago, and Sal are notable nesting and hatching sites. Relatively untouched by development and undiscovered by tourists, Cape Verde is a haven for travellers who want to experience the lazy pace and rustic rhythms of a tropical island paradise. Although Cape Verde is deliciously sunny throughout the year, there are two distinct seasons: Tempo das chuvas (rainy season) from August to October and Tempo das Brisas (time of the winds) from October to July. The best time to visit Cape Verde depends on what you want to do. November to March offer the best conditions for surfing and windsurfing. Nesting season for turtles is between June and October and baby turtles hatch between August and December. For scuba diving and snorkelling, June to December offers calm water and great underwater visibility. Hiking is amazing from July to December, when the landscape is green and beautiful. However, flooding from the rains can impede some Santo Antão hikes. Notable festivals include: São Vicente Carnival in February, Gamboa Music Festival in May, São Vicente Baia das Gatas Festival in August, and Santa Maria Festival in September. 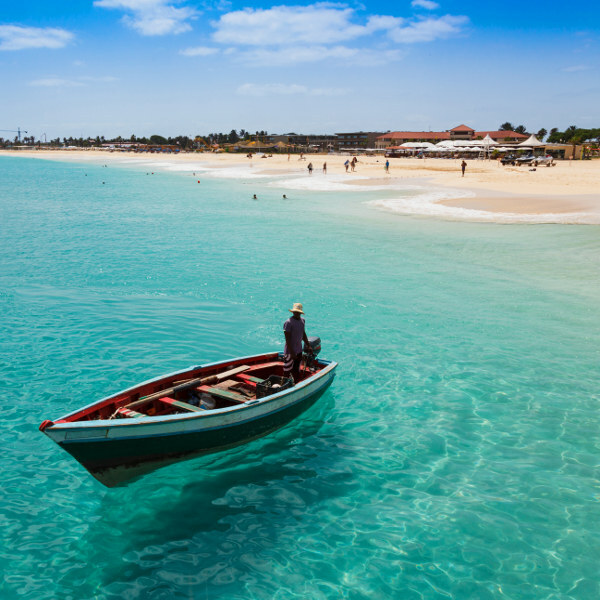 For cheap flights to Cape Verde, the best time to visit is from April to June and in October. Cape Verde (also Cabo Verde) invites you to get marooned off the coast of Africa on one of the last paradises on earth. 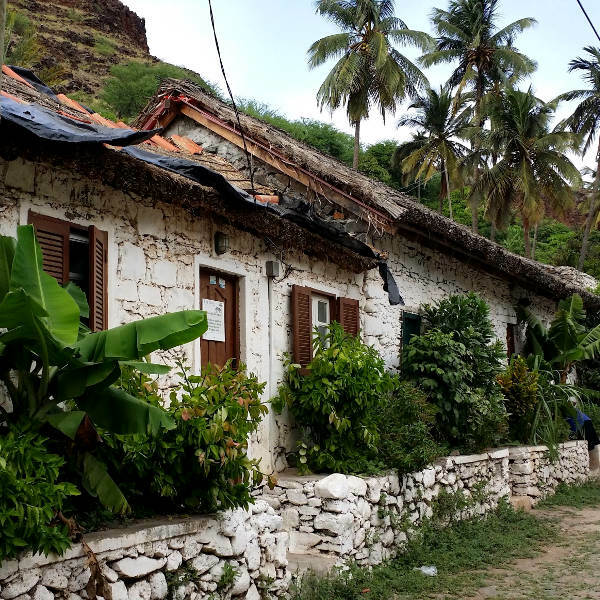 This rare beauty is the ultimate destination for anyone who wants to venture off the beaten track and discover one of the world’s best kept secrets. Cape Verde is made up of 10 islands and five islets. Sal is the “Sunniest Island”, Boa Vista is the “Cosy Island”, Santiago is the “Fertile Island”, São Vicente is the “Cultural Island”, Santo Antão is the “Mountainous Island”, São Nicolau is the “Pristine Island”, Fogo is the “Volcanic Island”, Maio is the “Secluded Island”, and Brava is the “Floweriest Island”. Angulo Beach on the island of Sal is a hotspot for windsurfing and the northwest coast of Boa Vista is famous for its excellent surfing and kitesurfing. Cape Verde also offers amazing opportunities to glide beside turtles and tropical fish as you explore ancient ship wrecks and underwater caves. If you prefer to keep your feet on the ground, hiking up Pico do Fogo, an active volcano, and wandering along the old cobbled streets of Mindelo will give you a chance to feel the unforgettable magic and unique afro-Portuguese rhythms of Cape Verde. Compare several airlines and book your cheap flights to Cape Verde online at Travelstart! South African passport holders require a visa to enter Cape Verde. Visas can be obtained in advance from the Embassy of Cape Verde in Angola or upon arrival at one of the international airports. You will need to ensure your passport has a validity of at least six months and two blank pages for entry stamps. The Embassy of Cape Verde in Angola is situated in Luanda. Although the Cape Verde islands are generally considered quite safe, crime is not uncommon. You should take the usual precautions and use common sense throughout your trip. Avoid flashy displays of wealth and wandering into isolated areas or alone at night. Be vigilant in the crowded markets and of children who appear to be hanging around without adults, as pick-pocketing and bag snatching does happen. Keep doors and windows of your hotel locked and valuables stored in the safe when you leave the hotel. A yellow fever vaccination certificate is required if you are travelling from an infected country. Zika virus, dengue fever, and malaria are a risk, so precautions should be taken to avoid mosquito bites. Recommended and routine vaccinations include: hepatitis A & B, typhoid, rabies, MMR, diphtheria-tetanus-pertussis, meningitis, varicella, polio and influenza. Stick to bottled water. Medical facilities on the Cape Verde islands are limited, so travel insurance is recommended.